Do you like Mad Day 2? Share it with your friends. 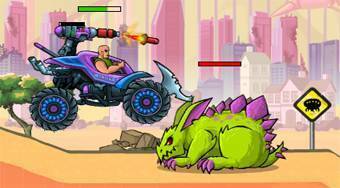 Mad Day 2 - get behind the wheel of an armed jeep and head out again to rescue a squid kidnapped by aliens.